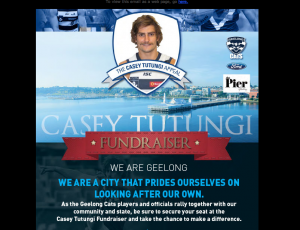 An fantastic showing of community spirit at Cameron Ling’s Restaurant, The Pier in Geelong last Wednesday night for injured South Barwon footballer Casey Tutungi . 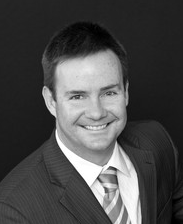 Casey suffered a spinal injury in a game of footy which has left him paralysed from the shoulders down. 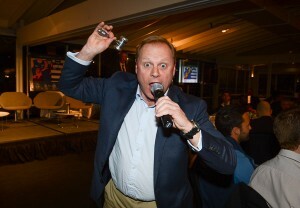 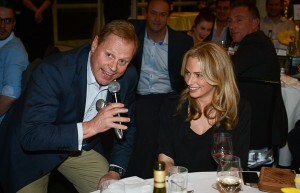 Host Craig Willis, was joined by the entire playing and coaching groups of the Geelong Cats which swelled the 505 strong crowd to raised close to 140k.It was truly one on the most amazing event auctions I have ever conducted. 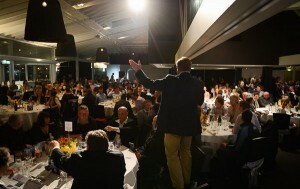 Auction snaps by Reg Ryan during the event.